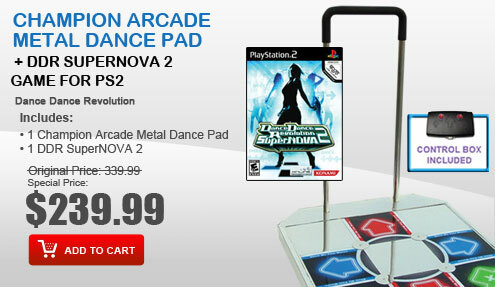 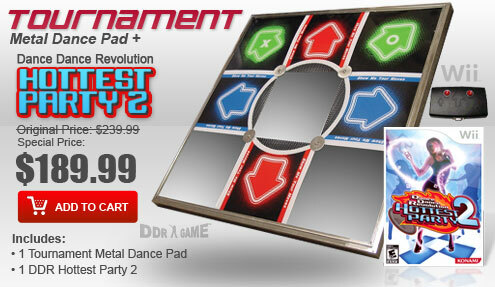 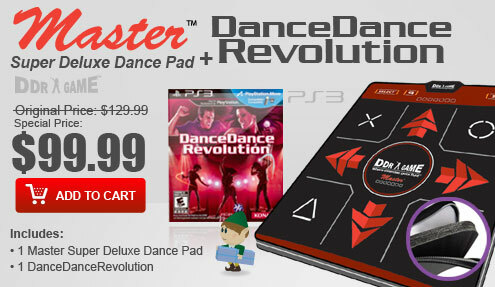 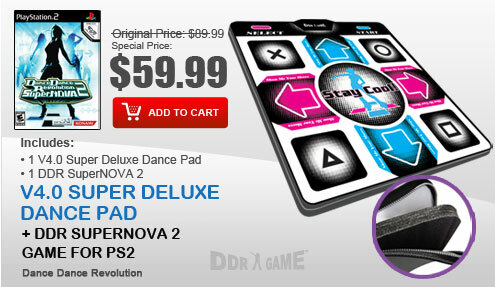 Dance Dance Revolution Hottest Party 2 includes multiple new and enhanced options and setting for players of all skill levels, cool smash hit songs from the last four decades, robust online and offline support and other exclusives. 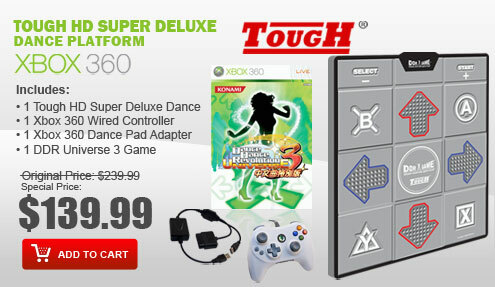 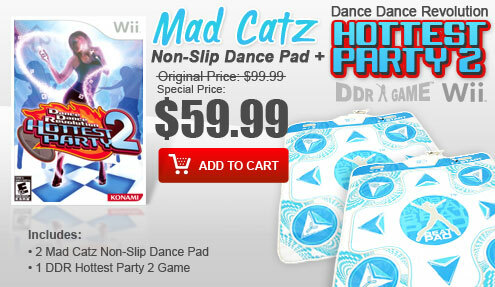 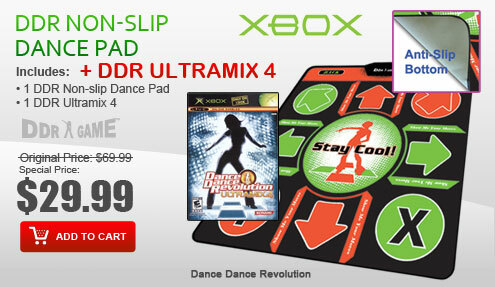 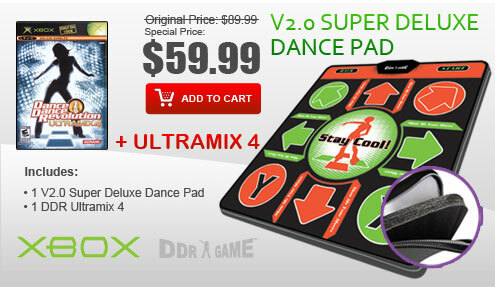 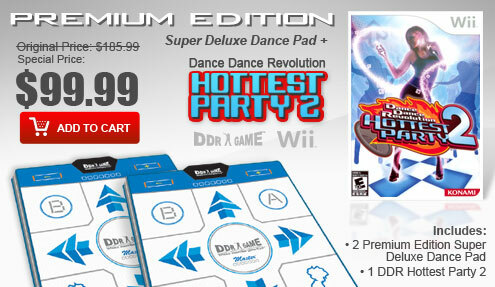 Cool new modes and features include support for your Wii Mii on the DDR dance floor. 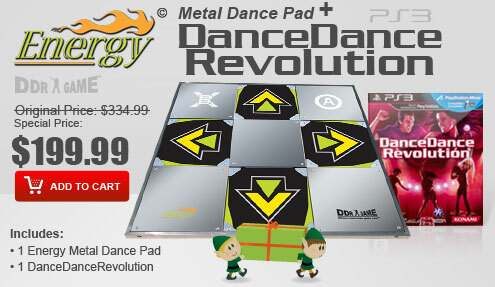 Brand-new gameplay twists add to the next evolution in DDR gameplay while non-stop dance action with the new Course mode, various set themed song lists that players dance along to Brand-New Hottest Training Mode mean players can learn real dance moves and practice the same routines as the characters. 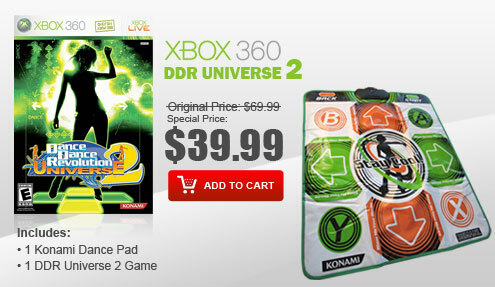 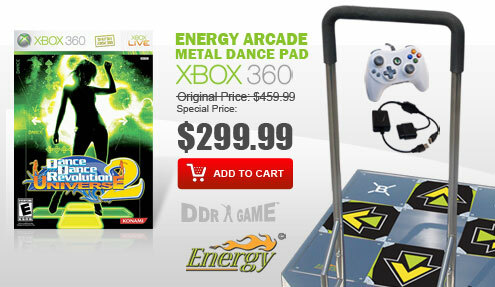 Other features such as all-new DDR characters exclusive to Hottest Party 2 as well as the popular and familiar Workout Mode transform your DDR experience into a fitness routine. 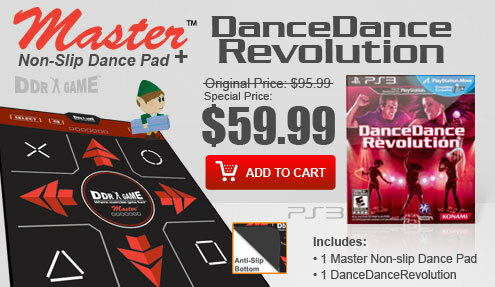 Not to mention, enhanced motion capture will be applied to all characters for increased realism and customization. 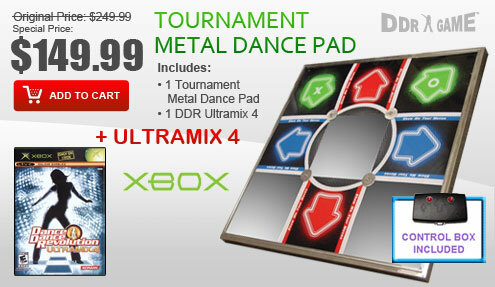 New stages with enhanced effects are even better with more than 50 unique dance environments to choose from.